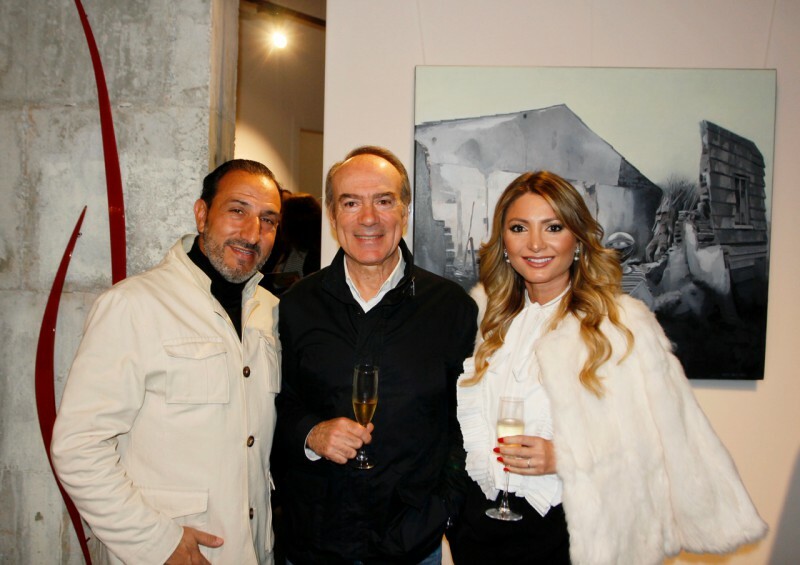 The Cantabrian painter Juanjo Viota arrived in Marbella at the hands of es.Arte Gallery with the collaboration and sponsorship of UHY Fay & Co. His showcase is presented with the name "TRANSEÚNTES" will be presented from December 5th of 2017 to January 5th of the upcoming 2018. Therefore "TRANSEÚNTES", a collection characterized by the ambiguous relationship between the characters and architecture, which are found in search of balance in a hostile and desolate world will be present at the gallery for a complete month for Marbella to behold. This amazing collection counts with Transposed narrative spaces, which mix archaic and modern feature where the human figure is sometimes hidden behind a mask to cast a shadow on its identity. Parallel hierarchies are intertwined as if from a dream were dealing with the appearance of animals and invented objects, where colorful and the mixture of light and shadow denote an intriguing world. Bachelor of Fine Arts from the Faculty of Bilbao, Viota has an extensive career in exhibitions and awards around the world. The trajectory of the artist has been a constant towards equilibrium, where pop artistic principles reign and fidelity to his personal style of figurative painting, with realistic and colorful iconicity degree, which brings us closer to surrealism and magical realism, presenting a very contemporary work in line with authors such as Goya, Baltasar Balthus, Paula Rego and Edward Hopper and others. This is a unique chance to take a look at this unique exhibition in Andalusia by artist Juanjo Viota, which opened on December 5 and will continue until January 5, 2018, and you are invited to discover this ambiguous and bizarre world. 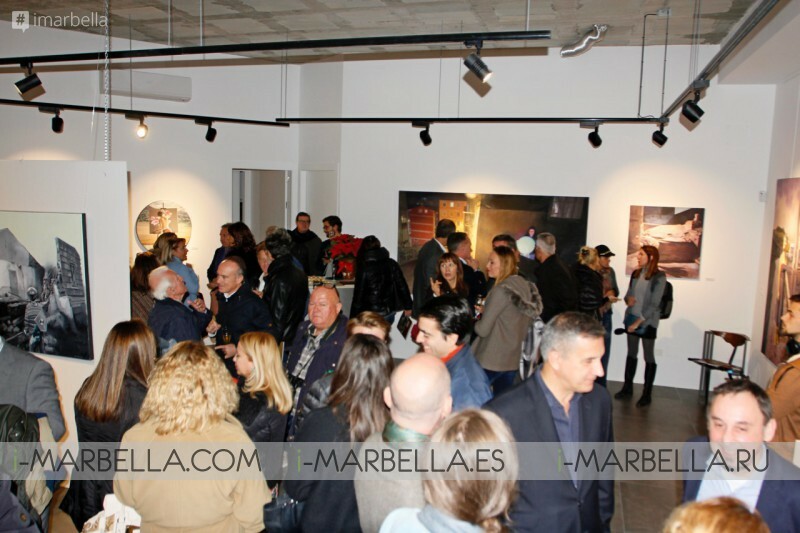 es.Arte Gallery is the point of encounter of the finest art galleries and presentations in Marbella working with the principles of quality, variety, and exclusivity. offering 150 square metres of workshop and exhibitions personally chosen by the expert artist and gallery worker Marife Núñez.